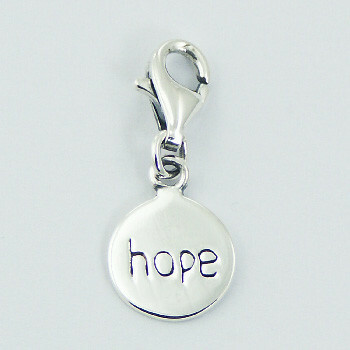 A Planet Silver Charm designed to instill the positive message of hope. 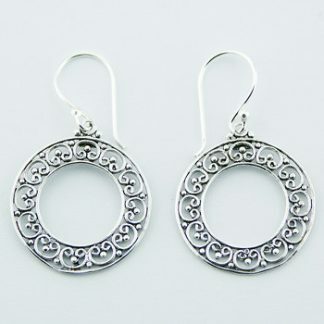 The small Sterling Silver disc polished until displaying a perfect shine, exhibits the word “hope” engraved on its surface. 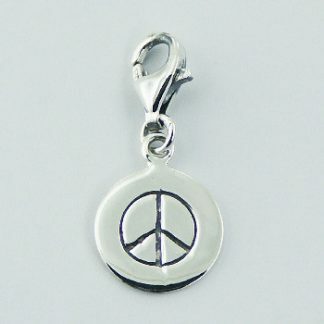 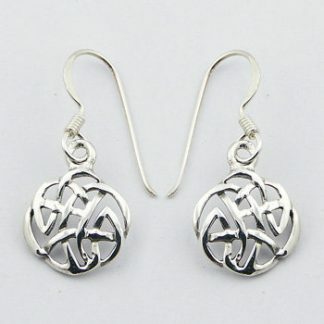 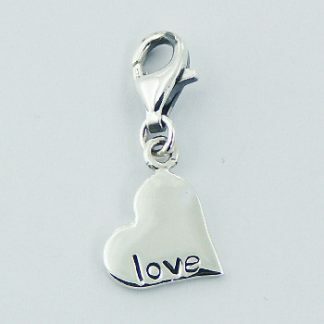 Use this silver charm with lobster clasp to create a meaningful bracelet.